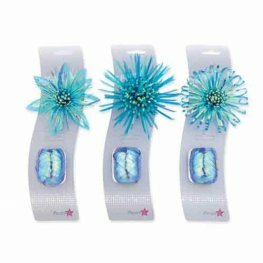 Make your dining room sparkle with a beautiful array of Valentine's decorations designed to amaze your loved one! 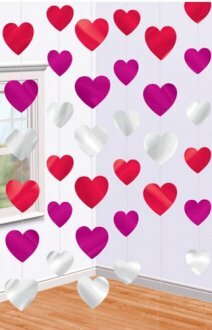 Displaying a variety of messages from 'Happy Valentine’s Day' to 'I love you' and more, choose from simple Valentine's banners to romantic heart cascade columns and candy heart strings decorations to really help you set the mood this Valentine's day. 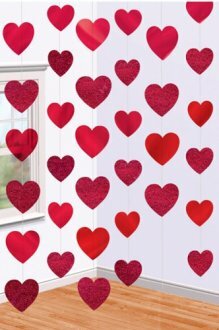 We even have a selection of cute glitter heart cut outs and glitter window decoration, perfect for greeting your partner once they come home from work! 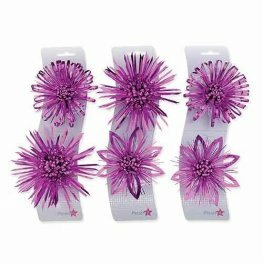 With a wide range of Valentine's decorations available, Go International has everything you need to create the perfect Valentine's atmosphere! 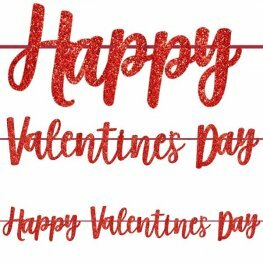 Celebrate Valentine’s Day by adding a bit of love into your life with a huge selection of gifts, balloons, confetti and more from the expert team at Go International. 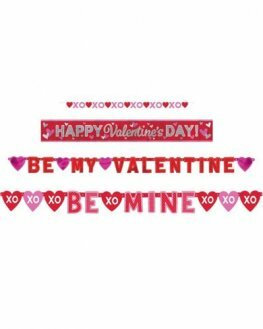 Whether you want to surprise someone special or you’re planning on asking someone out on a date for the first time, make your Valentine’s Day unforgettable with a gift from Go International. Oh no! 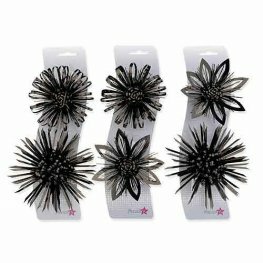 Did you forget Valentine’s Day was coming up? 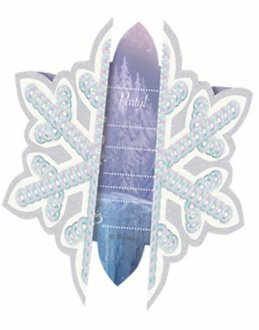 Don’t worry because with our next day delivery you can get rush orders delivered straight to your home and no-one will be any the wiser. Crisis averted! 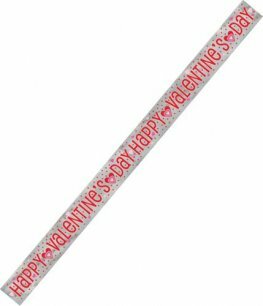 Metallic Silver Happy Valentines Day Banner With Love Hearts Detail Is 9ft Long 2.74m. 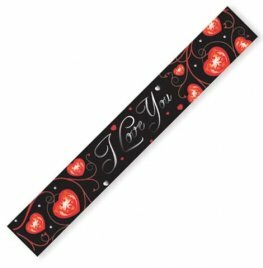 Red And Black Valentines I Love You Foil Banners. 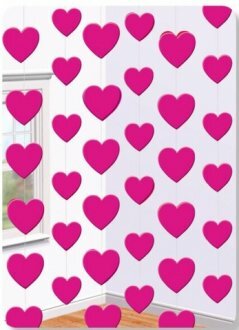 The I Love You Banner Is 4.65m Long. 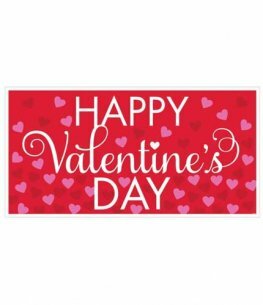 Red Glitter Happy Valentines Day Letter Banner. 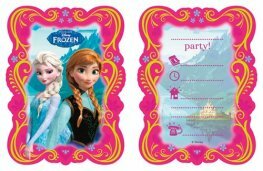 This Valentines Banner Is 3.65m Long. 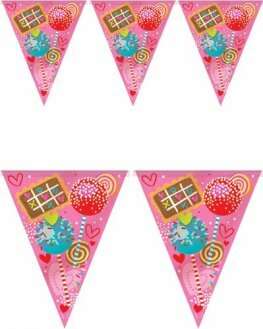 Sweet Valentine Plastic Flag Banner With Sweets And Love Hearts Detail. 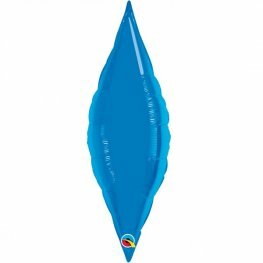 This Flag Banner Is 12ft/3.65m Long. 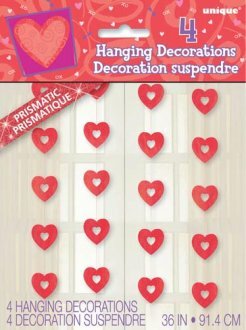 Red Prismatic Hearts Hanging Decorations 4pk. 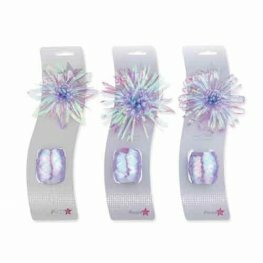 The Hanging Decorations Are 91.4cm Long. 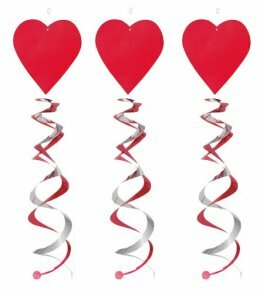 Valentines Day Red Heart Hanging Decorations With Silver And Red Swirls x3 Per Pack.